Even during the summer holidays the babyballet bears, Twinkle and Teddy were still hard at work spreading their babyballet stories and magic far and wide. 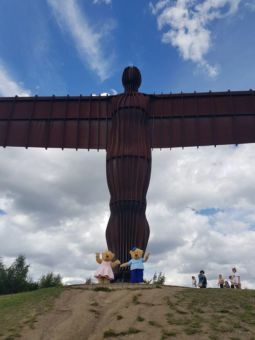 Thanks to Kate our babyballet franchisee in North Tyneside, Ponteland and Gateshead West, Twinkle and Teddy the bears were literally stopping the people of the North East in their tracks with meet and greets at key landmarks throughout the North East region. 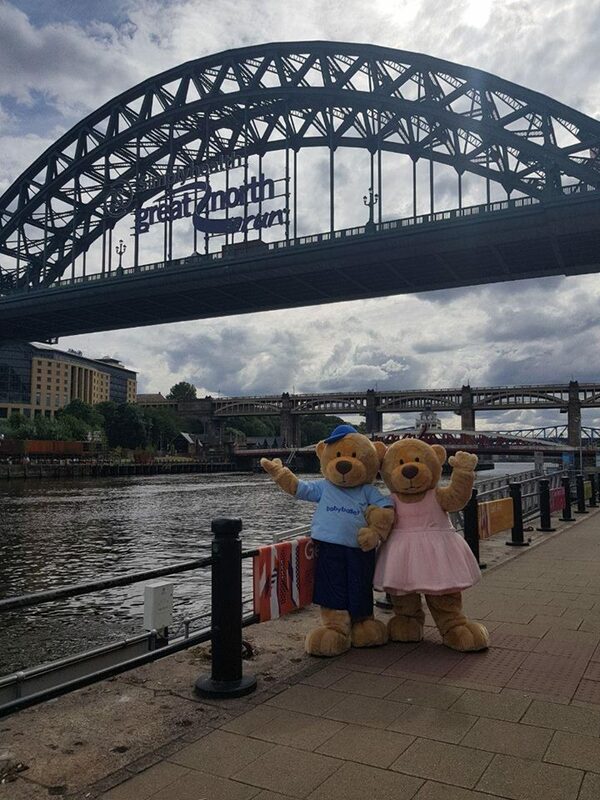 From the Tyne Bridge through to the infamous Angel of the North, Twinkle and Teddy have delighted passers-by and visitors with their infectious babyballet presence. The pair even took time out to visit poorly children at the Northumbria Emergency Care Unit – much to the delight of both staff and children. Twinkle and Teddy the Bears on the Tyne! Miss Kate’s ingenious Twinkle and Teddy tour certainly brought her and the babyballet bears into contact with a huge range of people and places. 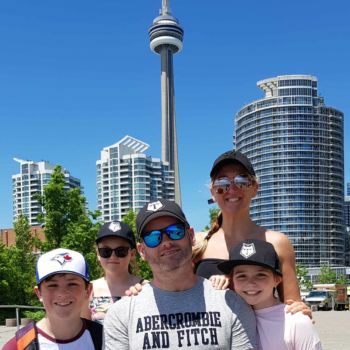 The hospital visit was another inspired idea from Kate who has worked on the business side of dance for several years. 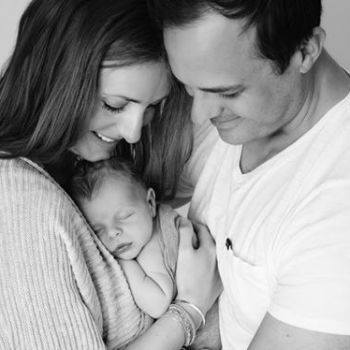 It will come as no surprise to know that in one week alone, Kate has had an astounding number of new enquiries about babyballet classes in the North East region – so that’s lots of brand new and excited babyballet stars in classes this September. If you have a little one aged between 6 months – 6 years who would just love Twinkle and Teddy, then book a three week trial for the Autumn term at babyballet. 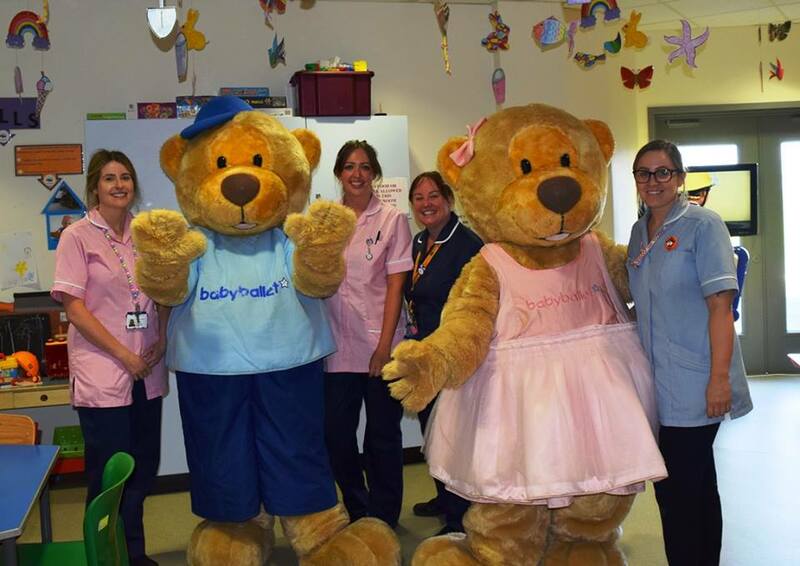 Though the mascot babyballet bears don’t visit every class, the children enter a musical play time and even get to dance with smaller but still as cuddly teddy bear versions. 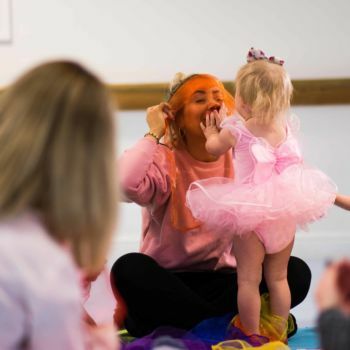 With classes across held in North Tyneside, Ponteland and Gateshead West, you view our full class timetable by clicking here or emailing Miss Kate at northtyneside@babyballet.co.uk. 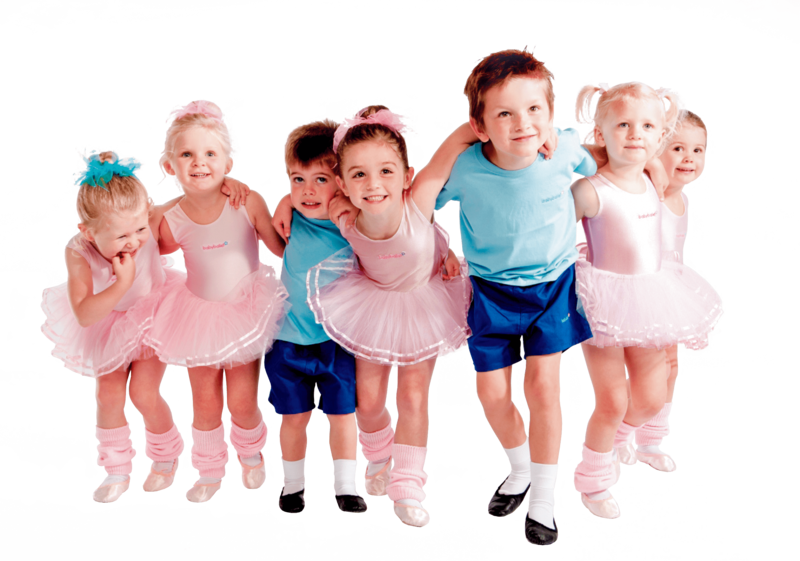 babyballet classes are held nationwide so if you’re looking for a class near you, please click here to use our class finder! Our adorable babyballet bears are available to purchase in three super-cute sizes. Please click here to shop or click Twinkle or Teddy the babyballet bears below to be taken to the product category.